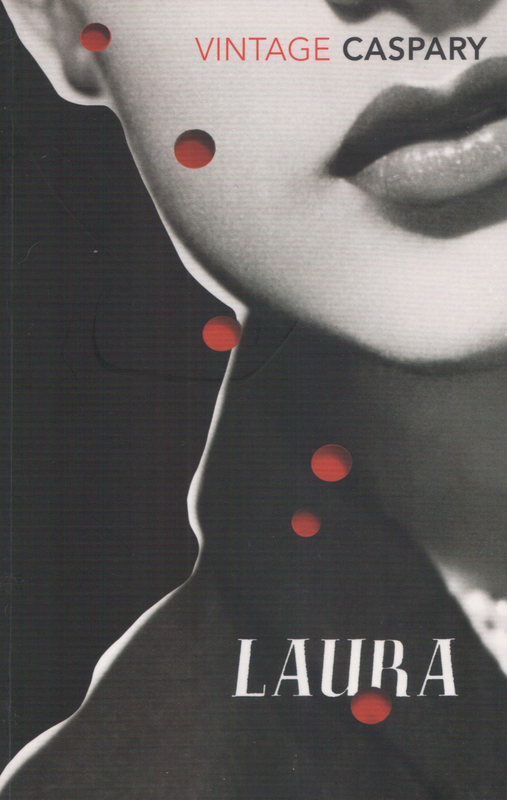 Starring Gene Tierney, Dana Andrews and Clifton Webb, Laura is a romantic detective story with an original plot. It is also one of my favourite films. The film was released in 1944 with a storyline adapted from Vera Caspary’s (1899 – 1987) novel. The plot centres on hard-boiled detective Mark McPherson and his attempts to solve the murder of Laura Hunt, whose face has been rendered unrecognisable after a shotgun blast. The suspects are wealthy snobs who annoy McPherson as much as he annoys them. Apart from their wealth, the one thing these suspects have in common is that they all loved Laura. As the story develops McPherson gets to know Laura and, captivated by her portrait, he falls in love with her, her apparent demise notwithstanding. The film has been placed in the noir bracket, and the shotgun blast and McPherson’s growing obsession with a corpse might justify that category, though the stamp of a traditional noir film is the stereotypically bad girl using the man who falls in love with her, and that doesn’t happen in Laura. With a brilliant and credible twist, Vera Caspary turns McPherson – and the story – upside down and we head off in a new direction. The assortment of eccentric and intriguing characters hold your attention throughout and you feel a strong empathy for McPherson as he tries to solve the murder. The author, Vera Caspary, was a career-minded ‘modern’ woman who showed great determination to succeed in a male-dominated profession. She wrote twenty-one novels and several screenplays and received a Screen Writers Guild Award in 1957. She also held strong political views and was hounded by the McCarthy witch-hunts. But to her great credit she rose above all that and forged a successful career. All website content © 2014 Hannah Howe. All rights reserved.